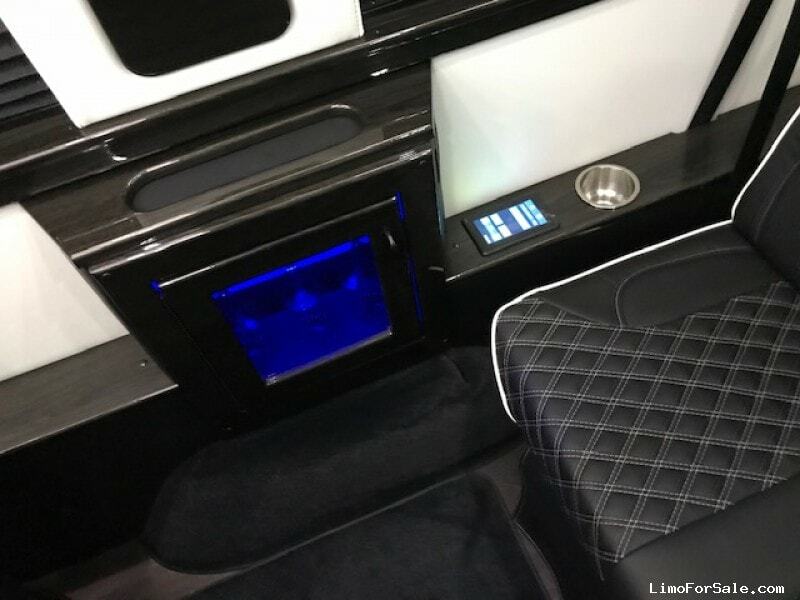 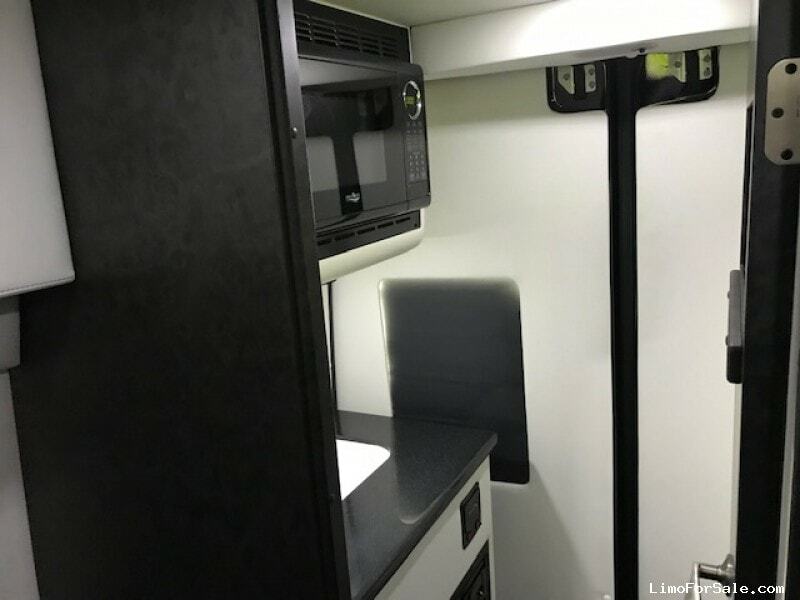 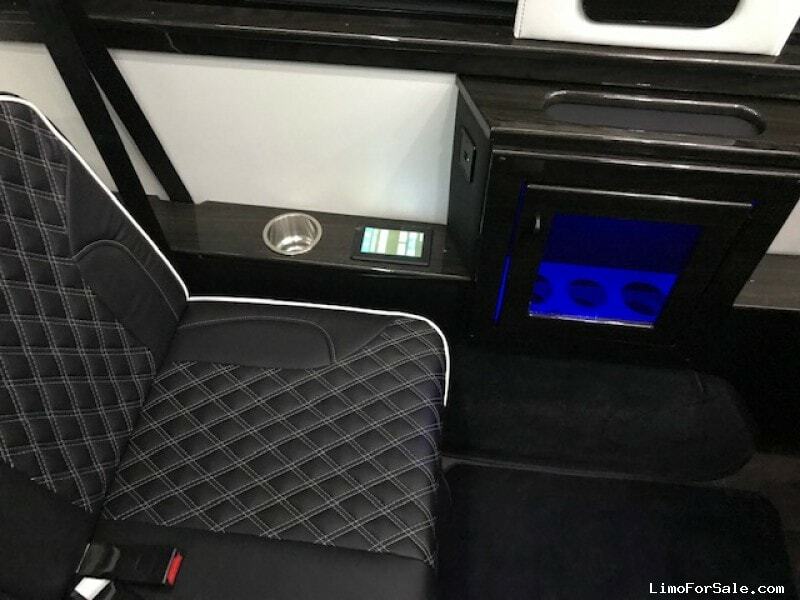 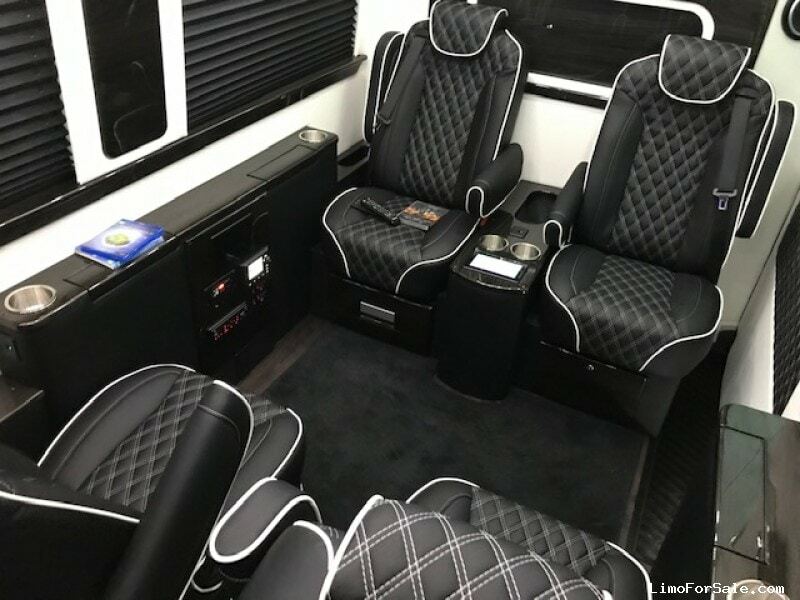 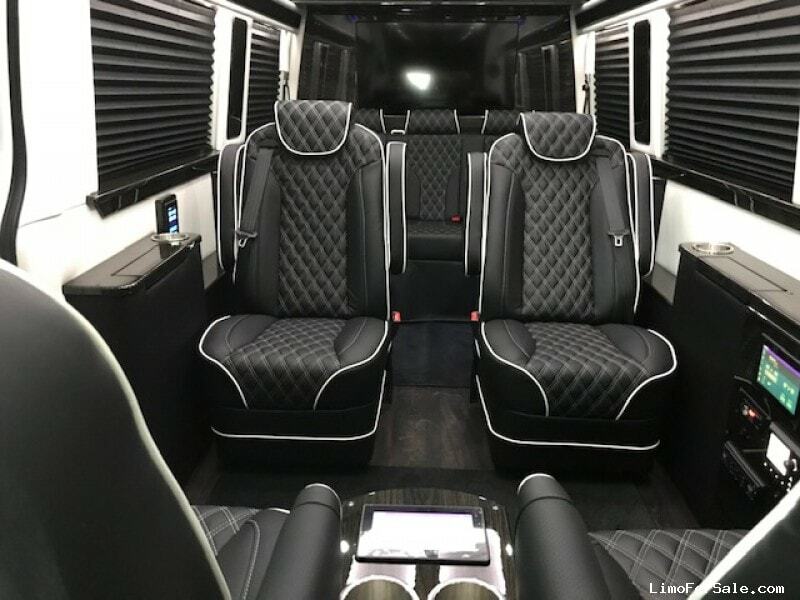 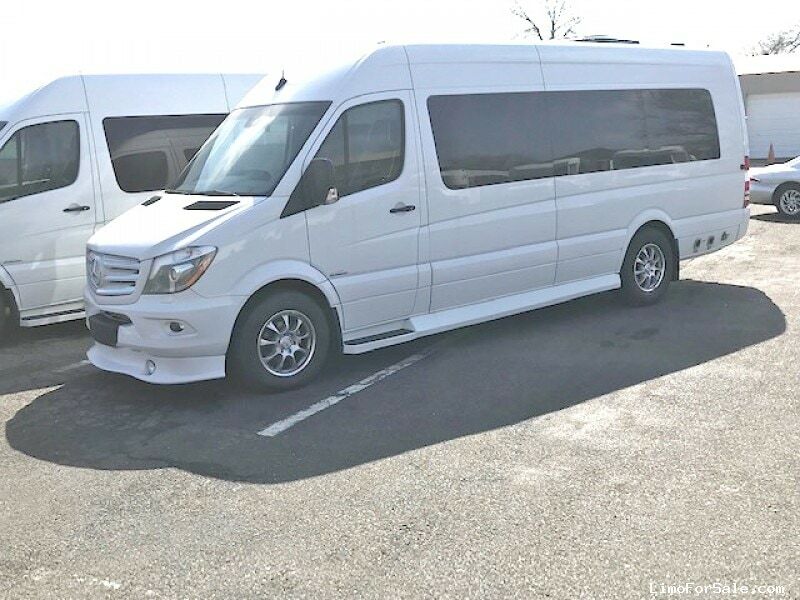 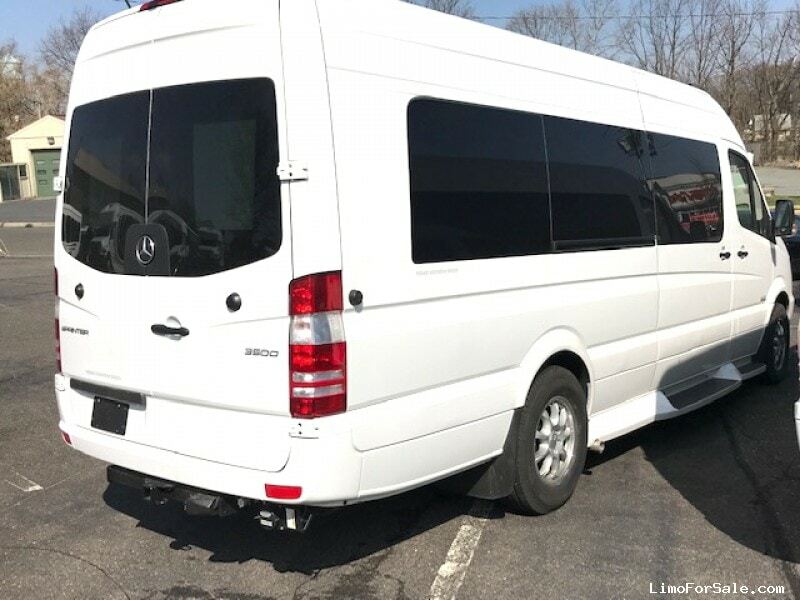 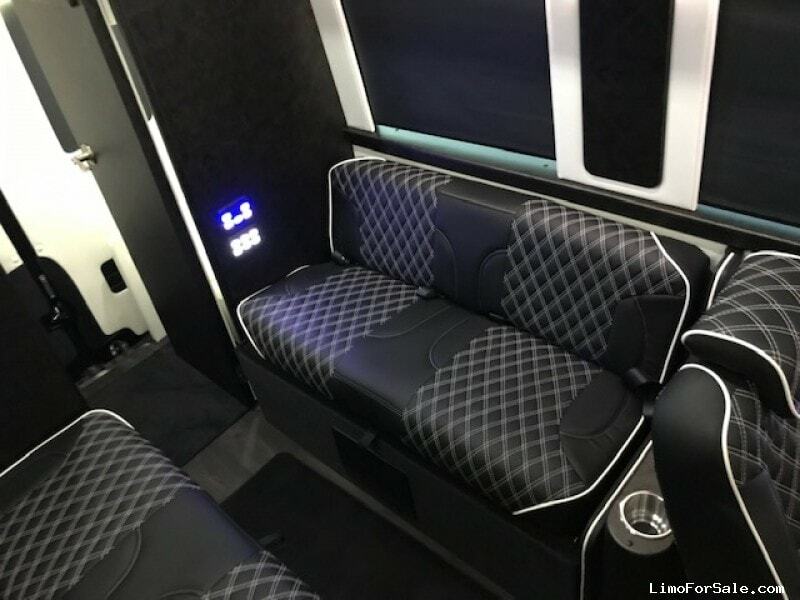 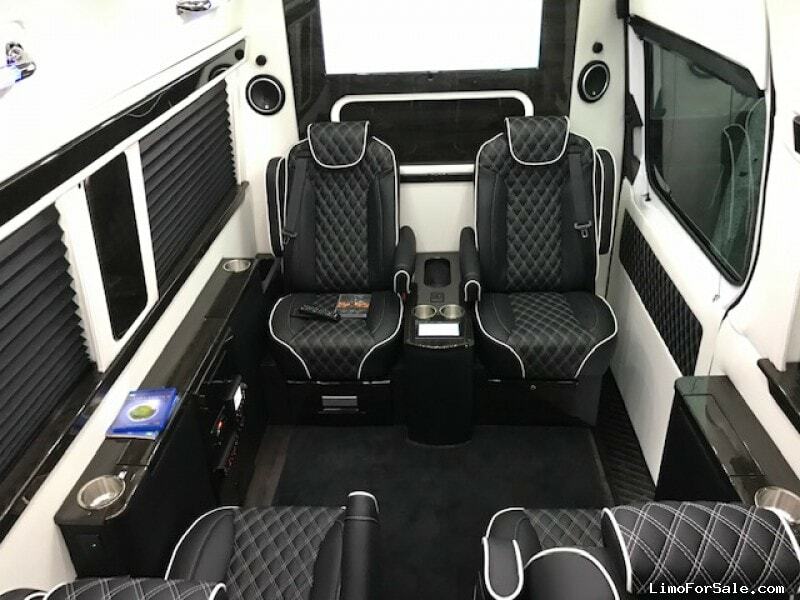 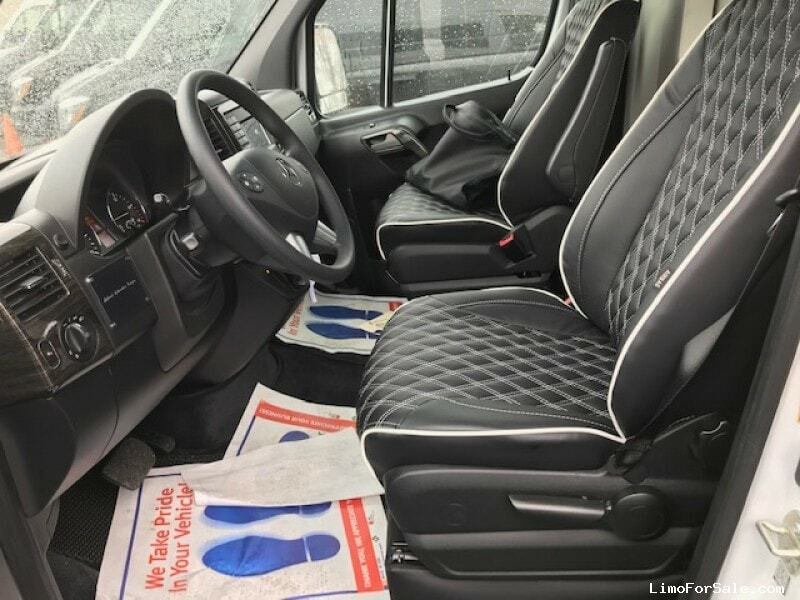 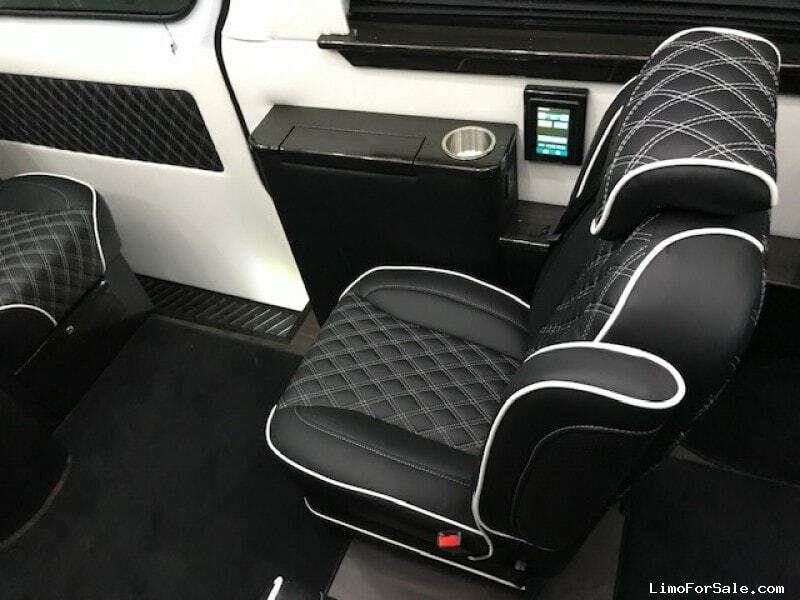 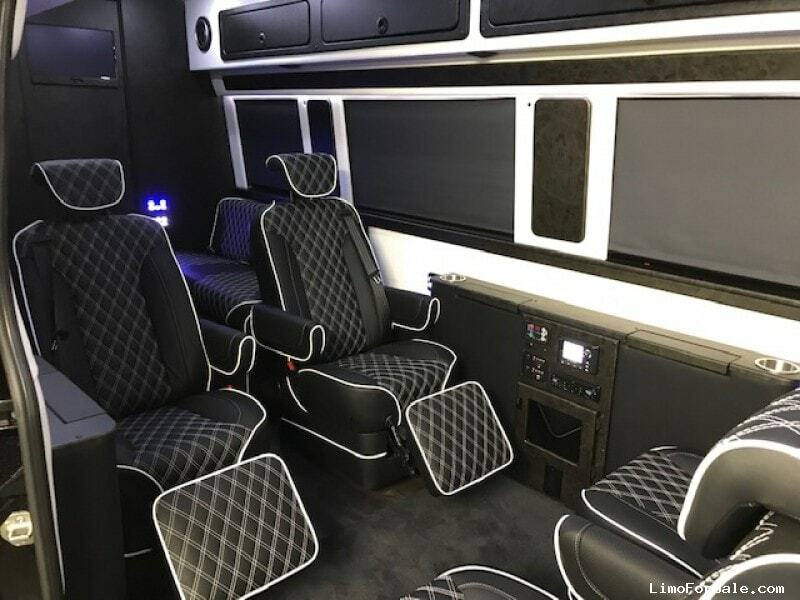 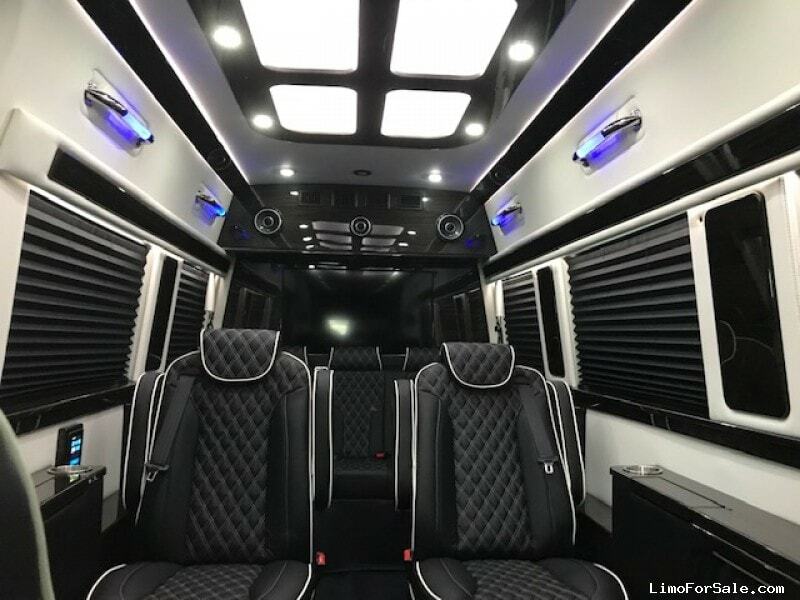 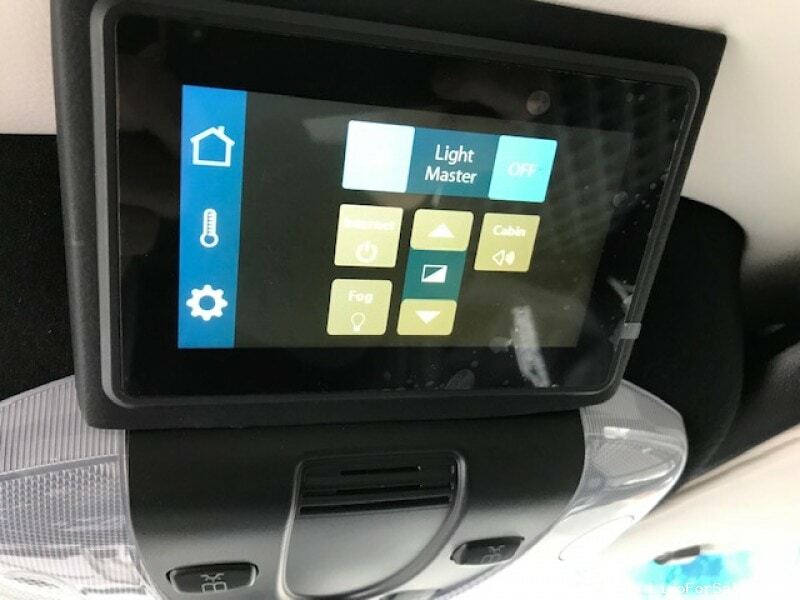 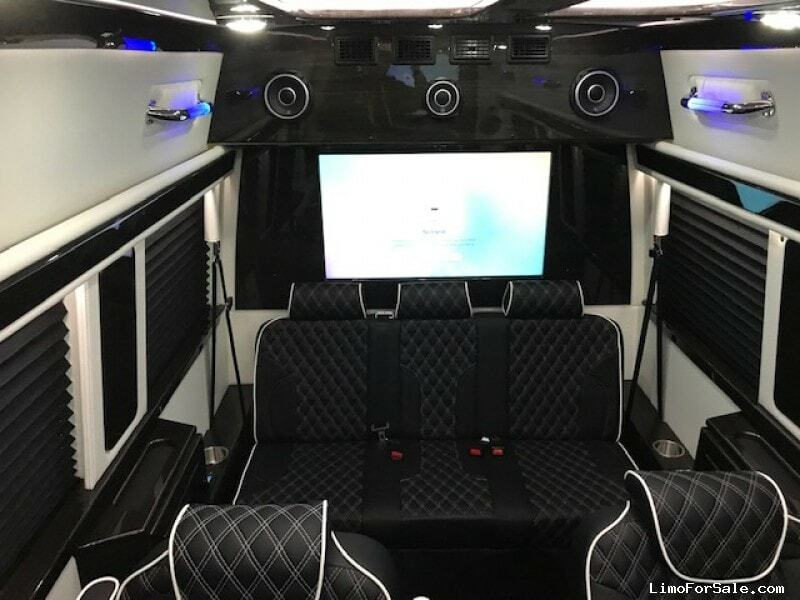 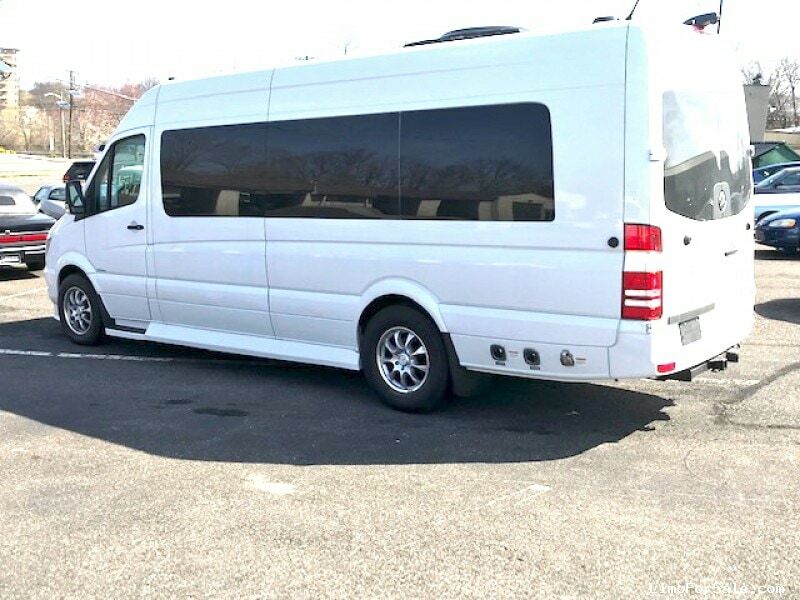 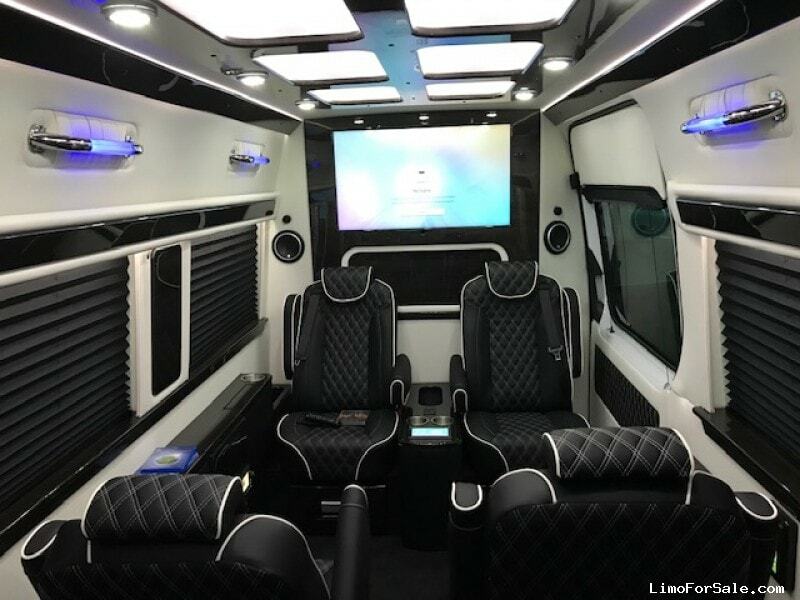 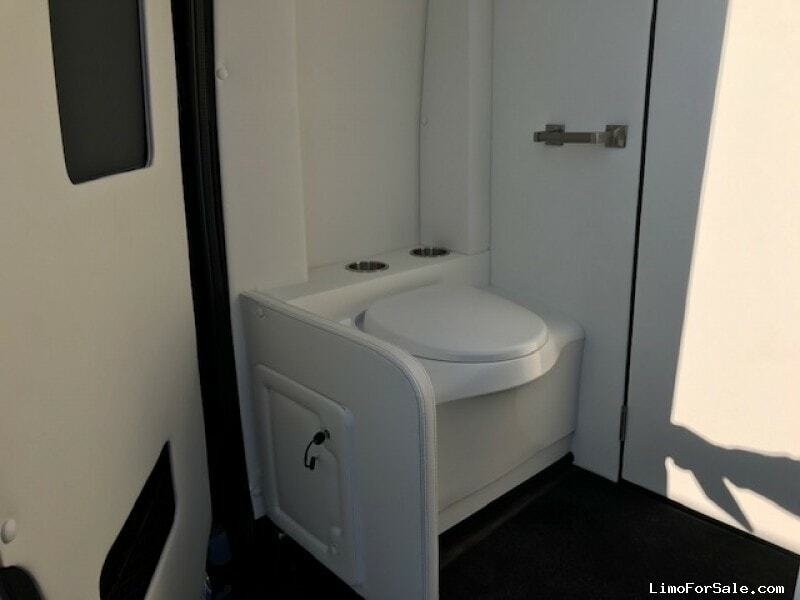 Seller Comments: 2018 Mercedes Sprinter 3500 Super Single, Limited Edition, White w/Black Leather, white sides and piping, Archway and curtain to the front. 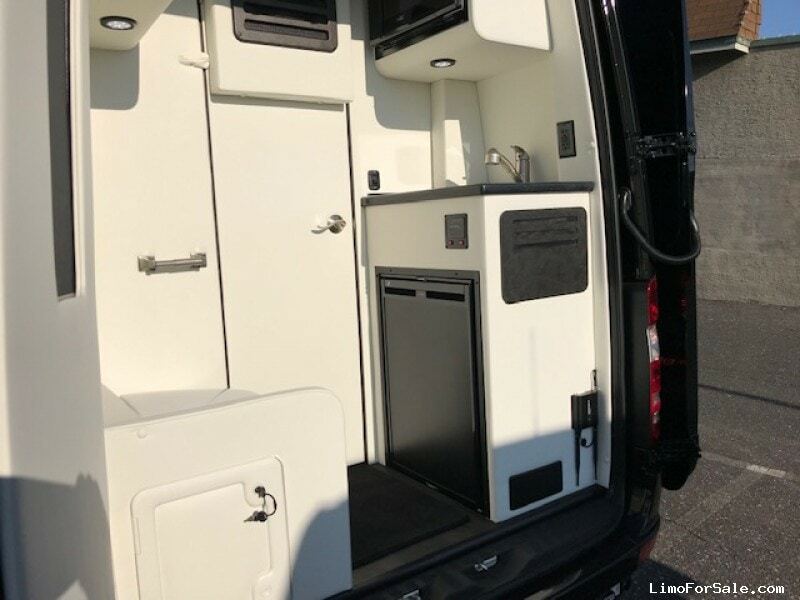 40" TV front and 20" in rear bathroom door, Seats 2 front and 8 rear. 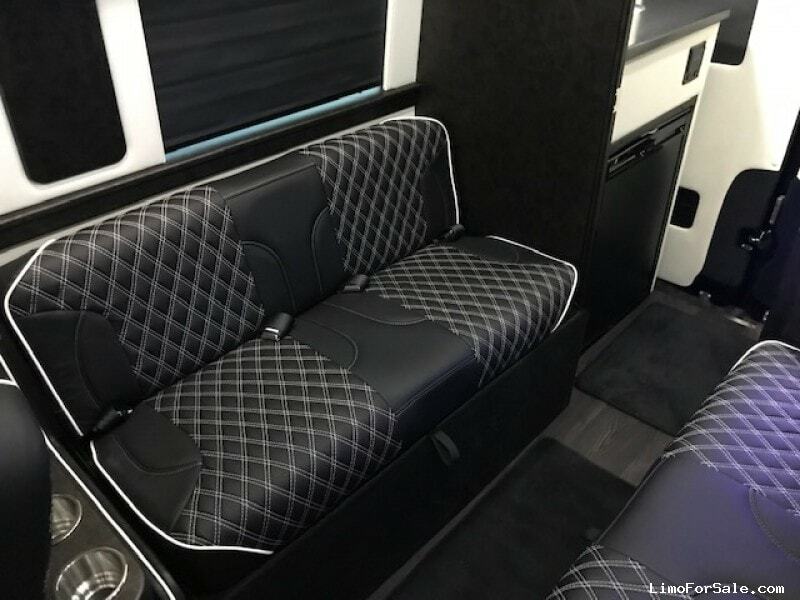 (4) Facing captains chairs, rear facing bench seats that fold flat into a large bed, Rear toilet, Sink, Microwave and Refrigerator, Trailer tow package, Custom suspension, 18" wheels with rear 275 tares, Power window shades, 3 wring tables, recline seats w/power leg lifts, NAV-GPS with back up camera, Satin interior wood work, Satellite Radio and TV, WIFI, Apple TV, bumper cover w/4 fog lights.